Tom focuses his current practice on client counseling regarding U.S. and foreign patent matters, with an emphasis on patentability, infringement, clearance and validity opinions. Tom’s practice also focuses on the preparation and prosecution of U.S. and foreign patent applications, intellectual property portfolio management and intellectual property portfolio growth. In addition, Tom’s practice includes trademark counseling, trademark prosecution, copyright counseling, licensing, contract negotiation, trade secret counseling, and patent and trademark litigation support. 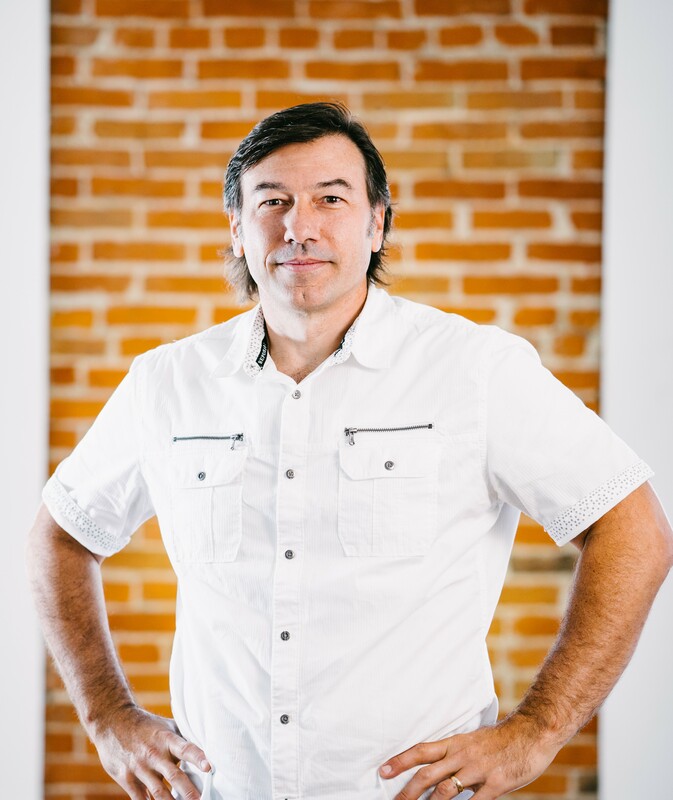 Tom focuses primarily in the software and electrical arts, working with clients that range from entrepreneurs to Fortune 100 companies. Tom is also an open source advocate, providing client counseling on open source issues. In this regard, Tom assists clients in building open source compliance programs, performing software developer training, dealing with open source legal issues in foreign and domestic jurisdictions, and providing education on effective strategies for integration and use of open source licensed software. Tom is active in the local legal community, previously serving roles as President, Vice President, Treasurer and Secretary of the Dayton Intellectual Property Law Association. On a personal side, Tom served for five years as the technical editor of Bass Gear Magazine, publishing articles on amplifier design and theory, publishing technical reviews of bench tested amplifiers including tube, solid state, and digital amplifiers, and publishing articles on the science of hearing, auditory perception, amplifier fundamentals, and amplifier specifications as they are related to the bass guitar industry. Tom is also an active musician, playing guitar in a local country band. Tom is also an active electronics enthusiast designing and building tube amplifiers as well as solid state analog circuitry including effects, equalizers and pre-amplifiers. Tom designs and writes code for digital circuitry, including the use of microcontrollers and digitally implemented wireless (rf) technologies. Further, Tom designs and builds electric guitars.